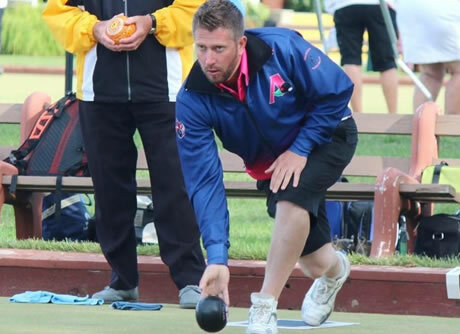 The Battle of Bowls in the West will take place this weekend on Vancouver Island as members from Bowls BC and Bowls Alberta will be facing off each other in a series of different disciplines. The two Provinces will be going head to head in a brand new format, that will see the two Provinces in their first test match. The event will take place May 25, 26 and 27 at the Juan de Fuca LBC. This is the first test match of what we are hoping will become an annual event, alternating between locations in the Provinces of BC and Alberta.